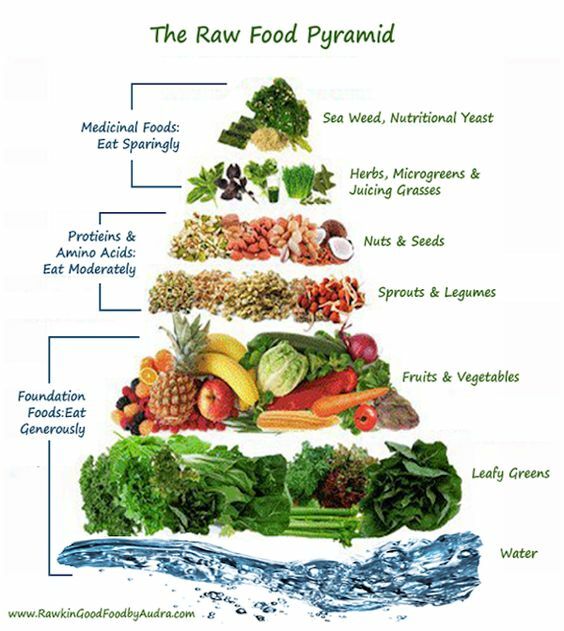 Have you heard of a raw food diet? It’s not for everyone, and we always encourage you to discuss any diet or exercise changes with your doctor first, but we’d like to share some of the ins and outs of Raw Food Diets. Read on! If you think raw food diet means you’ll be crunching on carrot sticks all day, think again. 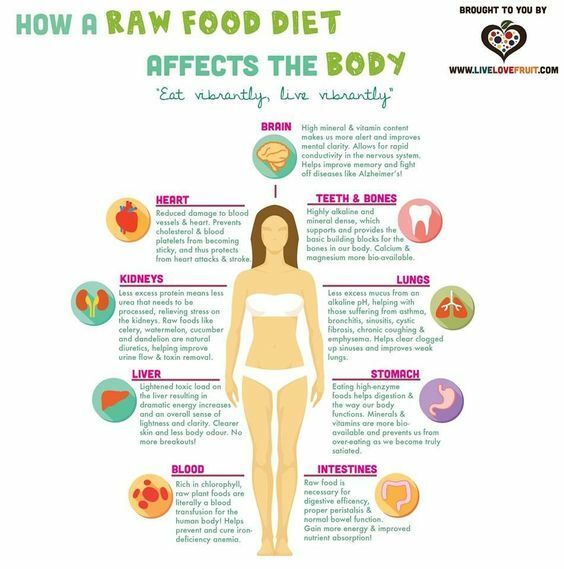 Wondering what the benefits and purposes of a raw food diet might be? Check these answers out! Clearing of mucus in the intestines to allow for more absorption of vitamins and minerals. Want to think about incorporating more raw foods into your diet? Here’s a great guide from Dr. Axe.